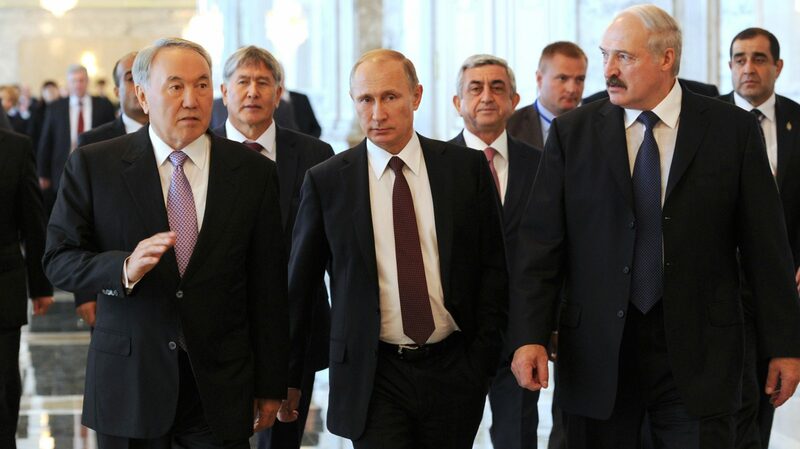 The Eurasian Economic Commission (EEC) is the permanent regulatory body of the Eurasian Economic Union (EEU). The EEU was established as part of a treaty in 2014 and signed by Belarus, Kazakhstan, Russia, Armenia and Kyrgyzstan. The EEU, much like the EU, aims to support the free movement of goods, capital, services and people. It also provides for common transport, agriculture and energy policies among the member nations. The EEC’s main objective is binding the EAEU member states and ensuring all the regulations are in the best interest of the member states. In the last year, the EEC has created and released 40 regulatory documents for medical devices and drugs. This initiative will directly benefit foreign manufacturers as it will allow them to do business in all 5 EAEU member states through a streamlined single product registration process. According to the Minister of Technical Regulations at the EEC, “These documents are aimed at provision of functioning common markets of medicines and medical products in the EAEU from January 1, 2016.” The EEC plans on adopting an additional 25 regulatory documents for drugs and 15 for medical products. RegDesk recently interviewed multiple experts in the Eurasian region, specifically, Russia, Belarus and Kazakhstan. Per these leading experts, the delay in final approval is expected soon even though the approvals of chemical regulations seem to be holding the process. Full implementation is expected within 4-5 months. So, what does this all mean for you as the device or drug manufacturer? Once the EEC initiative is approved, you will be able to streamline your submission process in all 5 member-states. If you have been thinking about registering your product in Kyrgyzstan this year, you should consider holding off for few months and benefit from a five-country registration for the price of one.